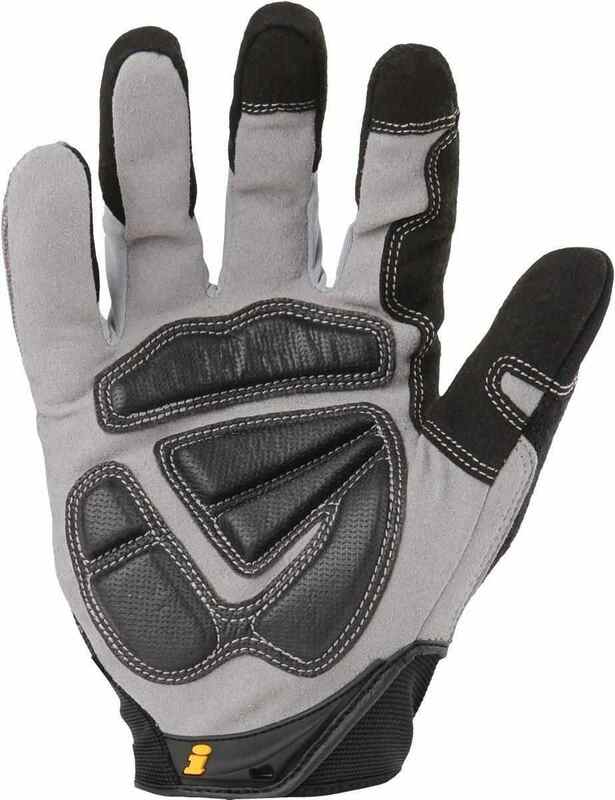 This glove features gel padding in critical palm areas to minimize fatigue and the potential damage associated with power and impact tool use. Unlike foam padding, which compresses and quickly deteriorates, Ironclad’s patented gel padding design excels at absorbing vibrations and impact, and lasts through the lifetime of the glove. Energy Absorbing, 100% Silicone Gel Palm Pads. 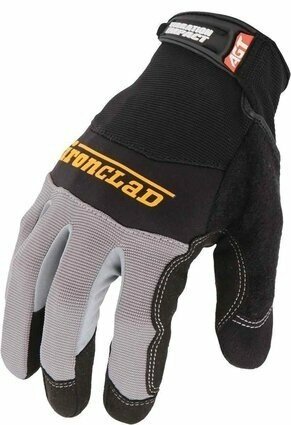 Ergonomic Palm Design for Maximum Dexterity and Tool Control. DuPont Teflon Treated Synthetic Leather Palm for Oil and Water Resistance. Gorilla Grip Reinforcements for Excellent Tool Grip. Snug Tug Pull Tab with Wrist Protection. Breathable, Flexible, and 100% machine washable fabrics.